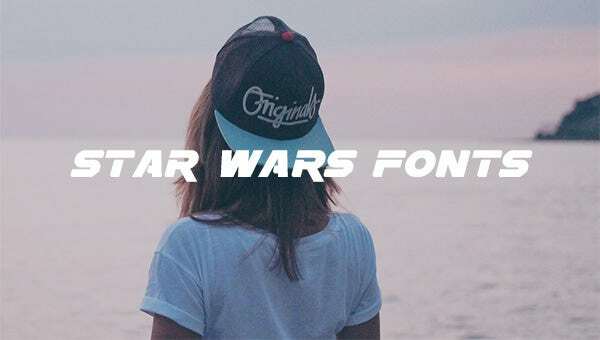 Star Wars Fonts – 8+ Free TTF, OTF, PSD Format Download! Who isn’t a fan of the Star Wars movie franchise? The legendary Star Wars movies have a cult-fan following and for good reason. 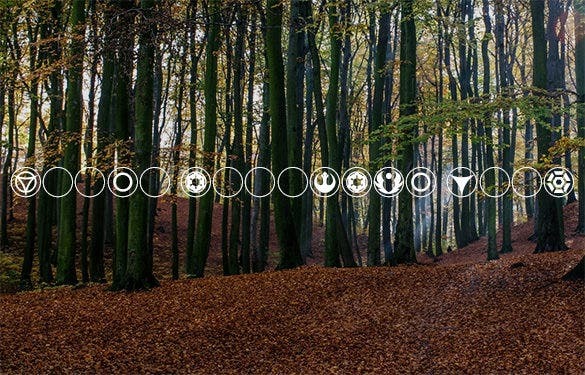 Star War and its characters have inspired great number of things in the world of web and graphic design. Fonts, for example. 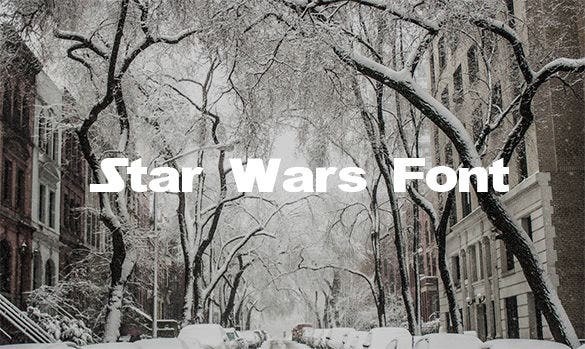 Yes, there is a category known as Star Wars fonts. 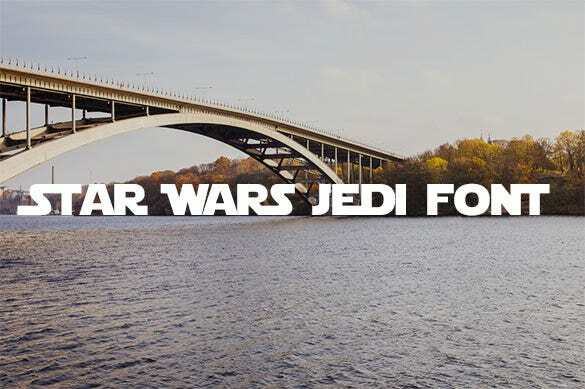 We have looked up the Web and put together a collection of stunning Star Wars fonts which you can use in your projects! You can also see Best Fonts. 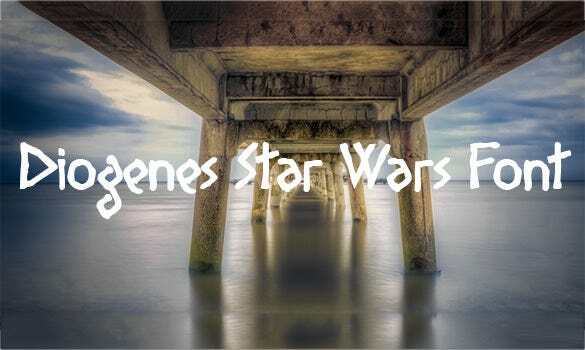 The Diogenes Star War fonts are the best if you are going to use these as asymmetric fonts. These fonts have an interesting process in the way each letter is drawn. 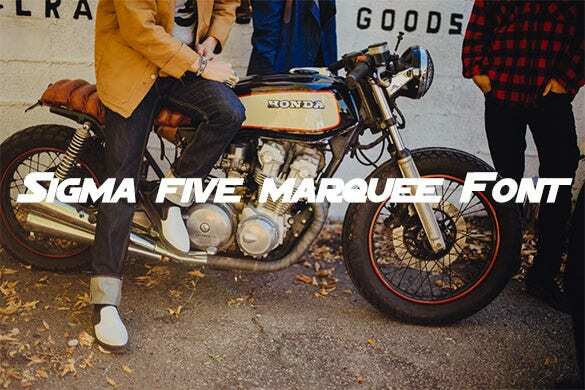 The sigma five marquee font is one of the best and the boldest fonts that are used in the star war fonts. Using this font will give a bold look to your text. 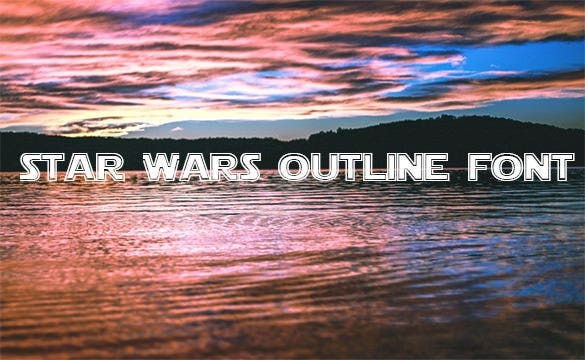 This is another outline font that you can use from the Star war fonts collection. The outlines of each letter is made so beautifully and so the text looks very nice using this. 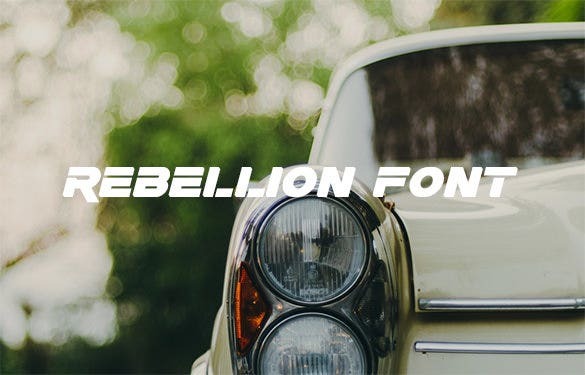 The rebellion font is a totally different kind of font from the star wars font collection. It makes the text stand out very nicely among the rest of the texts if you use this one. This is the original Star wars font. 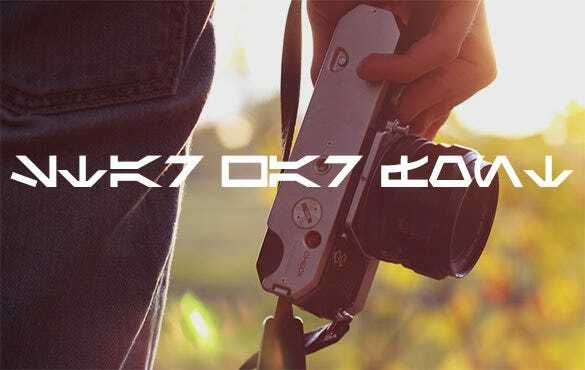 This font is the original way the name of the star wars movies have been written and so, for the fans of star wars, this authentic font is the best choice. 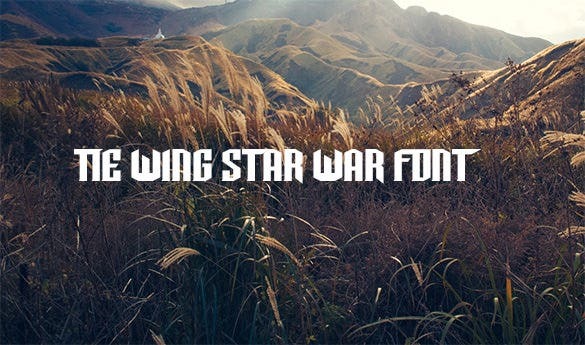 Our extensive range of Star Wars Fonts has been created specifically for Star Wars Fans. These templates are available in a wide range of fun and interesting colors. Besides this, the Star Wars Font can even be sized to suit your project requirements and it is absolutely free of cost.